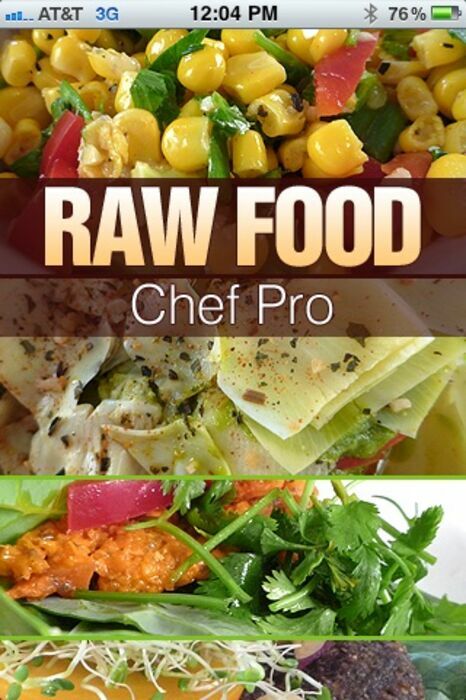 Delicious, healthy and creative raw vegan recipes created by Rebecca Maldonado of Magic Carpet Cuisine. 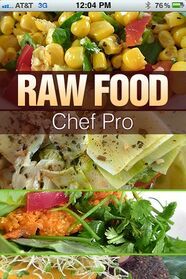 Rebecca's knowledge of Raw food has changed many people's lives for the better and she is hoping to give her gift and knowledge to you and your loved ones. 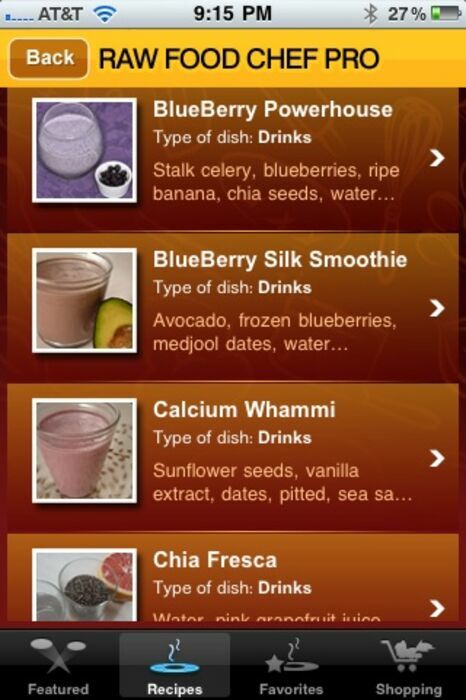 Her Recipes are easily sorted by drinks, snacks & dressings, Entrees and Desserts. 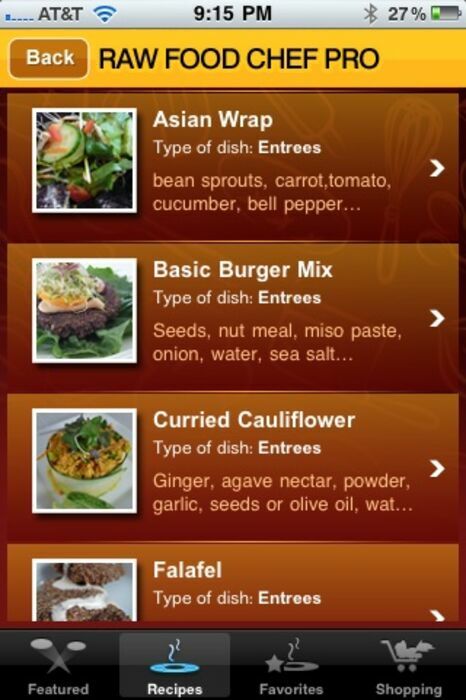 Each recipe is accompanied by a photo for food presentation ideas. 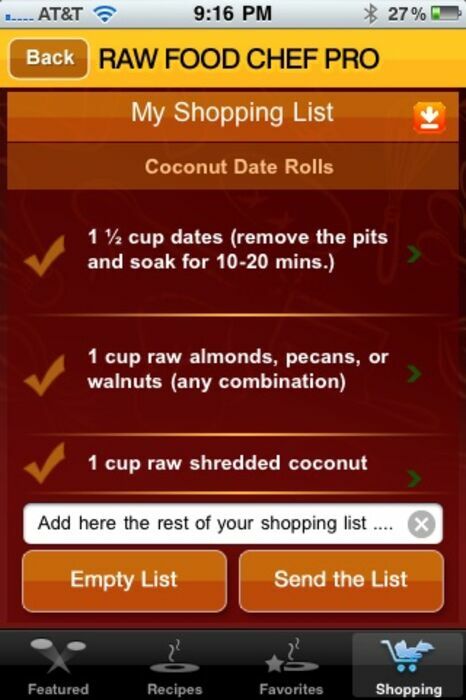 Create shopping lists, share recipes and save a list of favorites. 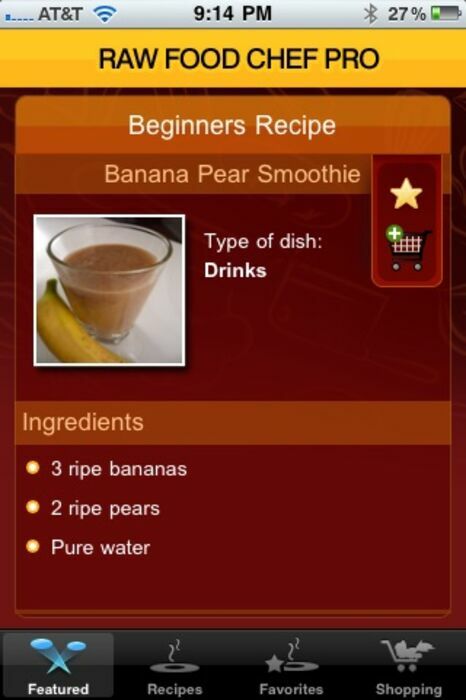 Rebecca also offers hands on classes over SKYPE or if you're in her local area she does in home private lessons to teach you how to make all these great recipes. Eat for energy, eat for pleasure. New zoom pictures and latest top ten list.